Did you get an email from Google Maps to your mailing list? Know how much Google knows about you with the summary of the monthly chronology. Taking a walk through our Google profile casts so much information that it even frightens. Not by discovering what we have done over time, without all that Google knows about us . Literally, know how far we stopped for breakfast on April 5, 2011. Have you ever visited your chronology? Well now you will receive a summary in your mailing list. The summary of all your wanderings of the last month will reach the tray to inform you of the new sites you have visited and review the “top” with your numbers around the most visited places. How many countries do you know, the maximum number of places visited … What is said is even disturbing all that Google knows about us. It’s never too much for Google to put us on the path with all their knowledge: this gives us a touch of attention to make decisions based on our desire to maintain privacy. Leaving the smartphone’s location on makes it easy for us to use it. Google Now and its suggestions, reminders of where we’ve parked, how long it will take to get home … The back side of this useful information is the huge amount of data Google records. The so-called Big Data. The chronology summary provides relevant information about how much you moved last month. New sites, curiosity counts… And something very important: the exact link to the complete chronology. In this way we will know in depth everything that Google registers of our wanderings . More than our mother. Go to your Android settings and enter into Google. 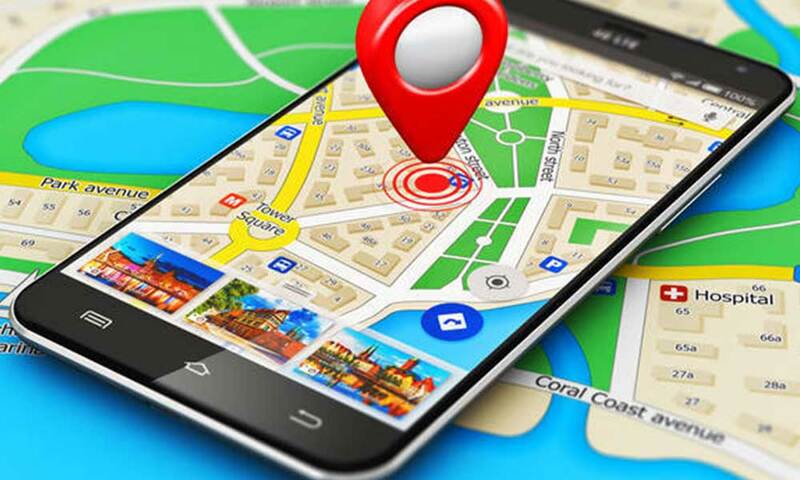 Turn off Location History: You will stop sharing location with Google . Additionally you can also deactivate the location of the mobile from the settings of your Android / Location. And connect it manually when you need it.